And don’t get me wrong, while she was wonderful and a member of our family for many years, now that she’s passed on, we’ve decided to wait a while before we add a pet to our household again. The fact is, a family pet can be a lot of responsibility, so it’s important to sit down with your family and think it through beforehand. Be aware that there are always challenges to owning a pet. 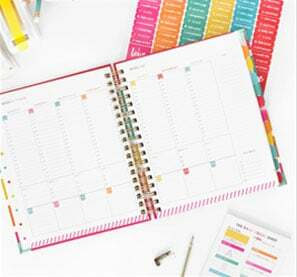 They can put limitations on travel, activities and living situations. And, of course, there’s always the added expenses of vet bills, food, grooming, and more. There’s fur to clean up and maybe even damaged furniture. So if you’re considering getting a pet, there are important steps you can take beforehand to ensure you’re prepared. Plus, it’s important to know how to care for your pet throughout the year to ensure your family friend stays happy and healthy. 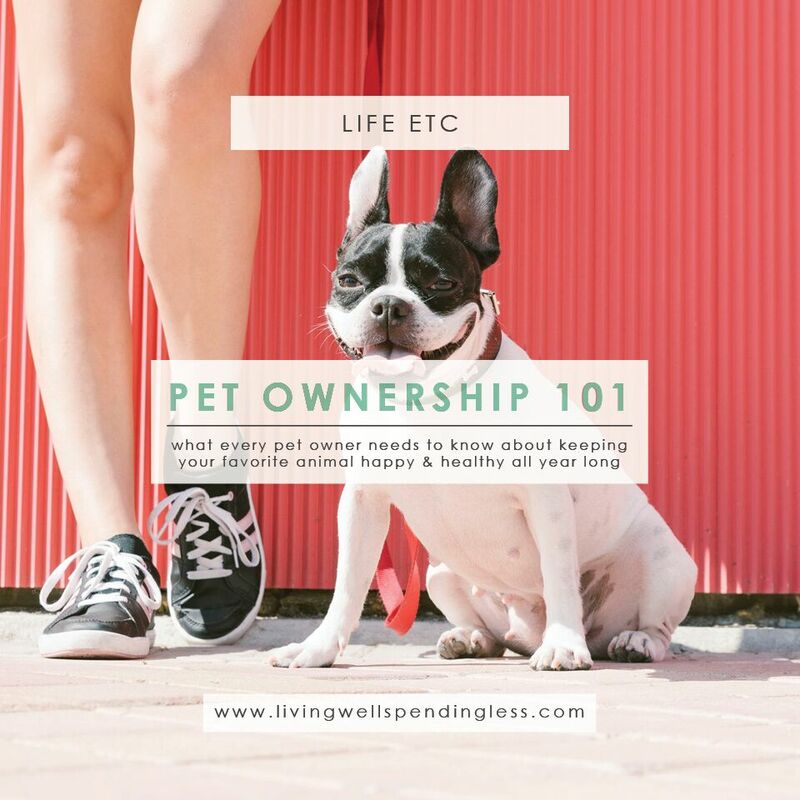 Here’s what you need to know when you get a pet, plus how to care for him or her in your first year together! Before you even get a pet, decide who in the family is going to be in charge of it. A parent (or both) should also be committed to caring for the pet if a younger caretaker isn’t up to the task. One way to determine the level of commitment and responsibility is to try with a smaller, more convenient pet first before making a 10-15 year commitment to a cat or dog. Understand that shelters are full of pets that were adopted when they were cute and young, and then discarded once they became inconvenient for the owners. The statistics on animals that are put to sleep each year simply because they are unwanted is staggering. For that reason, explain to your kids that a pet is a serious commitment. We have a responsibility to our animal companions when we take on their care. They are dependent on us for their food, water, safety, and well being. It’s also a financial commitment that your family should be prepared for beforehand. Calculate the cost of food, vet care, grooming, supplies, and more. Also consider the cost if something goes wrong. Emergency vet bills can be very expensive. Be prepared to take on the full responsibility of the animal you’re planning to care for. Adopting a pet is wonderful, but do research beforehand. Shelter animals might be a little older or “mixed breed,” but they can have wonderful personalities and many are desperate for great homes. Even if you purchase a small and furry or scaly friend, you can get an animal through a rescue agency rather than a breeder. While there are many responsible breeders out there, there are also many puppy and kitten mills run on bad practices where small animals are shipped diseased and in horrible conditions. Take care to do your research beforehand so you aren’t inadvertently supporting the harm of some of your pet’s family. Of course, always spay or neuter your pet—or in the case of smaller animals, be prepared to adopt two of the same gender or a single pet so you don’t end up with more friends than you bargained for! Whether it’s a bird or a cat or a dog, your pet needs to have a safe and suitable environment. In our modern world, indoor pets are assured the most safety from disease and harm. Find an area of your home that will be suitable for your pet. 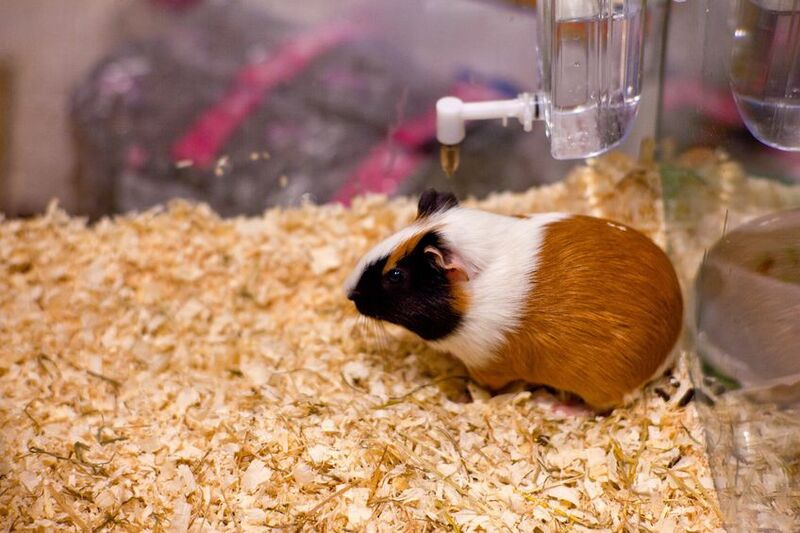 Research their needs beforehand to ensure there’s an adequate cage, tank, or bedding and play areas for your pet. Also be familiar with your pet’s bathroom needs. A puppy will have accidents, so be prepared and patient. Positive reinforcement works best and you should never punish an animal for an accident. Kittens need a fresh litter box with frequent changing, while bunnies (which can be litter trained! ), hamsters, and reptiles will need to frequently-changed bedding. Feeding pets a good, consistent diet is just as important for them as it is for human health. Research the best food for your pet or ask a vet for recommendations. Put them on a regular feeding routine to keep them at a healthy weight. Obesity is one of the leading problems for pets today which can bring on all kinds of issues, like diabetes, high blood pressure, and more. Keep your pet healthy for the long run by giving them a proper diet and fresh water, and encouraging them to enjoy regular play and exercise. Going to the vet regularly is key to the health of your pet. 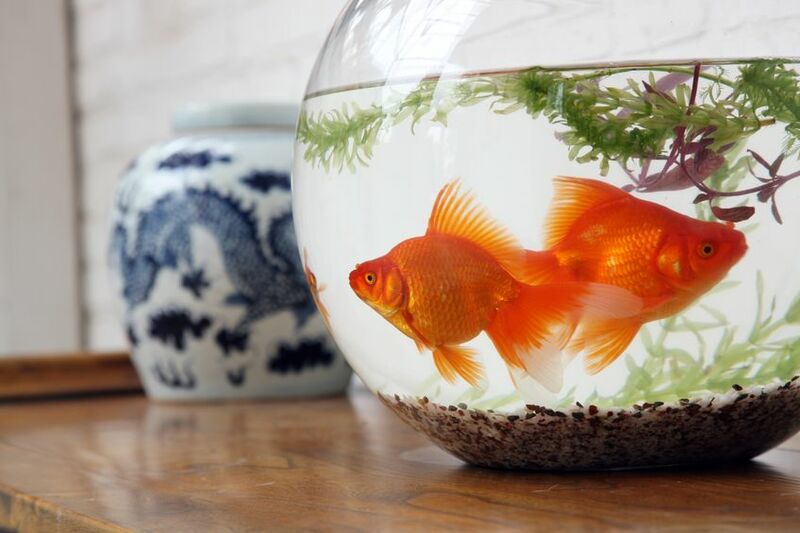 Now, fish probably don’t need to go to the vet and many small pets don’t require as much care. Cats and dogs need to go to the vet 1-2 times per year for annual vaccines and wellness checkups. Establish a relationship with a vet right away. Getting your pet comfortable with going to the vet can help make things a lot less stressful if your animal buddy is ever sick or injured. Follow your vet’s recommendations to ensure you’re keeping your pet healthy, bright eyed and bushy tailed. In the spring, there are several things you can do to keep your pet healthy. It’s a great time of year for pets to feel at their best—the flowers are blooming and there are lots of sights and smells. It can be a very exciting time to be a pet! Spring is also a great time for dogs to get lots of walks and exercise, so they can drop any winter weight and sluggishness they’ve put on over the colder months. Spring is kitten season AND shedding season—two challenges for your kitty. Hopefully your cat is spayed or neutered, so kittens won’t be a concern, but there can be many stray cats on the prowl this time of year (so one more reason to keep your cat indoors). Watch out for Easter lilies, which are toxic for cats, and popular at this time of year. Reduce all the winter coat shedding by brushing cats regularly. Use a Furminator brush to remove hair and help your cat avoid hairballs (which can make them sick)! Spring can also be a frisky time for small and furry friends (it’s their natural breeding season), so now isn’t the time to introduce your gerbil to other gerbils, unless you want many more gerbils. Watch out for drafty areas in your house during spring weather to keep little friends from getting a chill. You also want to protect them from mites, which can be more prevalent during the spring. Keep them inside and watch for any signs of illness. Use caution when using cleaning products around little creatures. They can be very sensitive to cleaning chemicals, so use mild cleansers to keep their tank and cage fresh. Spring can be a growing time for lizards, so expect to see more molting. 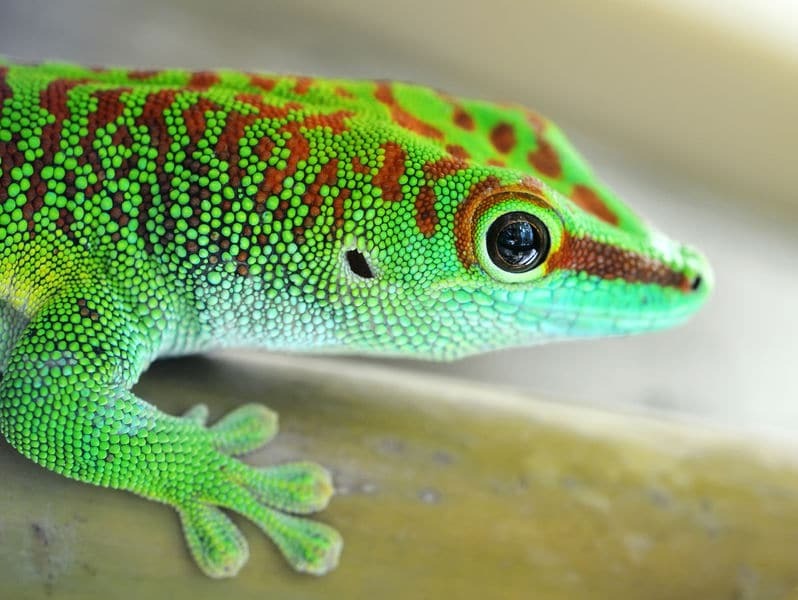 It’s a great time for greens, which your lizard may enjoy. Other reptiles, birds, and amphibians might also experience egg season. Make sure your pet is getting adequate nutrition to keep up their strength. You make also want to clean tanks more frequently, as spring can bring on algae growth. Summertime is an important time to keep pets safe and cool. With busy summer plans, it’s important to keep up regular routines and spend plenty of time with your fur-buddy. 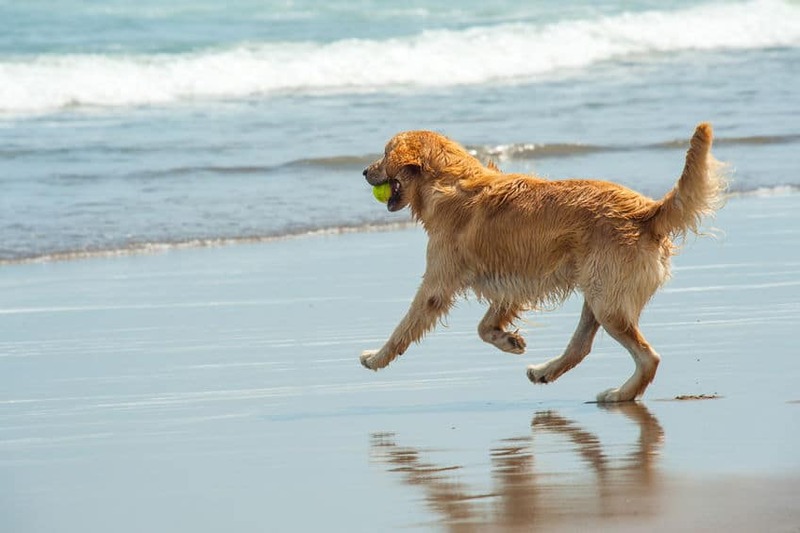 Summertime is great for dogs, as they love the outdoors, but it can also be time to pay close attention. Exploring dogs can get into many things that aren’t so good for them, so be sure to keep an eye on what they’re eating. Watch dogs around water—even the best swimmers can get tired or injured. Also keep in mind that many of the beautiful fireworks and thunderstorms we enjoy in the summer can be very scary for dogs. Try a Thundershirt to help calm them and keep them home during busy festivities. Provide plenty of fresh water for your pup and keep them out of the sun during hot times of day—if it’s too hot for you, it’s too hot for your dog. Just like a baby, never leave your dog unattended in a hot car, even for a short amount of time. Temperatures can reach deadly levels in just ten minutes—even with a cracked window. Additionally, watch for hot pavement, which can burn your puppy’s paws incredibly quickly. Cats can also get nervous from loud noises, guests, fireworks and thunderstorms. Be sure to provide your cat with a safe, quiet space where she can chill when things are a little hectic. Cats are masters at hiding their distress, so watch for changes in litter habits (accidents can be a sign of health problems) and increased thirst or lack of an appetite. Encourage cats to drink more during hot days with a water fountain. Cats are naturally attracted to running water and will drink more if it’s available to them. We often think of cats as independent and low-maintenance, but they can get distressed when owners are away and visitors are in the house. Keep an eye on your cat and always provide pet sitters with clear instructions and emergency contacts. Litter boxes can become more…well, pungent during hot summer days, so scoop and change them even more frequently than usual. As a rule of thumb, scoop the box every day and change the litter completely every three days or so to keep it from smelling. Providing lots of water for your little furry friends is really important in the summer months. Because their bodies are so small, they may still need warmth and to be near a heat source—provide one as needed, but also provide an option for him to move if things get too warm. In the summer, scaly friends might still be growing. Keep the light in their cage on for similar amounts of time to mirror daylight. Cold-blooded creatures don’t mind the warmth, for the most part, but don’t put them by a window where things could get drafty or bugs could get in. Clean tanks regularly and watch water for algae growth. Change your fish tank filters every season to keep water fresh and clean the tank monthly. As the days get a little crisper and cooler, pets are often in their element. As kids return to school and life becomes more routine, pets can get right into the swing of things! Dogs need flea and tick treatment all year long, but keep a particular eye on your dog for ticks in the early fall. As pets root through leaves, they can often carry back pests that hide in the brush. Fall is a good time to keep up on grooming, although dogs should be groomed regularly to keep their ears clean, nails under control, and their coats looking shiny and smelling good. If you’ve fallen behind on grooming, it’s a great time to catch up. Keep an eye on your cat if you’re spraying or have put out any poison for mice or pests. Cats can become very sick if they catch prey that’s eaten D-con or other poison. Snakes, mold, and other hazards can also befall outdoor kitties in the autumn. One more reason to keep your cats indoors! Mothballs and cleaning chemicals used in the fall can also make kitties sick, so keep all cleaning products away from your cat. Cats can also be sensitive to scented candles, potpourri, and other fragrances. Keep decorations out of kitty’s reach as well—fake spider webs and dangling décor can look great for Halloween, but kitty can swallow them and get very ill. Watch for agitation, vomiting, retching, and a loss of appetite, which can be signs that your cat isn’t feeling well. If the problems persist, get him or her right to the vet, as some items can cause deadly blockages. Your furry little pals will be burrowing and getting ready to cozy up for the winter. Pets shouldn’t go into hibernation, however, so it you see signs of increased drowsiness and lethargy, warm up their room! You may also want to take them to a vet if you notice major concerning behavior. Make sure your little buddy is getting plenty of exercise during the fall and winter, when they can pack on a few extra pounds as well. Just like small furry friends, small scaly friends need to be kept warm in the fall and winter months. Keep their tank light mimicking daylight to keep them on healthy cycles. If you feed your reptile or amphibian crickets, you can load them with nutrients by buying special cricket food that is vitamin rich. It’s time for cozy nights by the fire—winter makes us just want to cuddle up with our sweet pets and wait for Santa to fill our stockings! 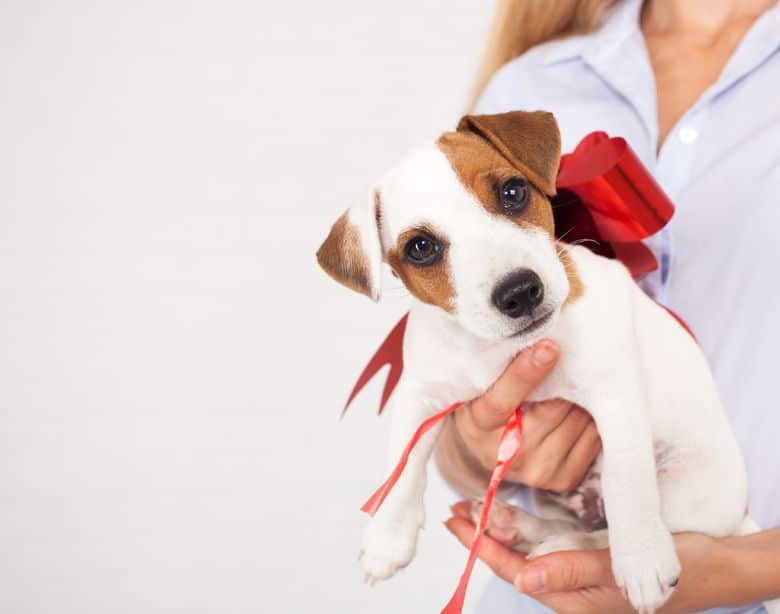 Make sure your pet has a happy holiday season by taking a few precautions. Dogs can get frostbite, just like humans. Even though they have fur, watch the tips of their tails and ears. If it’s too cold for you to be outside for long periods of time, it’s too cold for your pup. Watch for antifreeze, which can be appealing to both cats and dogs, and is deadly. Never leave it out and never buy ice melt that contains this toxic ingredient. Similarly, sensitive footpads can get cut by ice and salt during long walks. Clean feet with a towel when dogs come indoors and apply Bag Balm or another soothing cream to help make your dog more comfortable. Table scraps and rich holiday food can be another hazard for Fido during this time of year. Small bones can create a choking hazard and garlic, onions, chocolate, raisins, and avocado are all toxic to your pup. Instruct guests not to feed your dog. If you do want to give her a holiday treat, opt for something simple—a spoonful of pumpkin (plain) or some boiled chicken that’s unseasoned. Shiny tinsel, beautiful ribbon, fun bells, and a tree right in the house?!? Christmas is a cat’s dream, but it’s full of hazards for Miss Kitty. Watch that cats don’t swallow ribbon or tinsel if you want to avoid a trip to the emergency vet. Let your cat play with empty boxes instead (which they will enjoy just as much). Keep your cat moving and trim through winter by playing with them often. This fun toy, called a Cat Dancer is ridiculously simple, and yet cats find it absolutely irresistible. A few 10-15 minute play sessions a day will keep your cat from having to go on a New Year diet. Warmth and frequent cage cleanings are important during winter months for our little pals. Small and fuzzy friends don’t need treats outside of their regular diet, but they do enjoy cardboard tubes (with no wax or dye) and plain, unbleached paper to shred and play with. Fish, crabs, and sea creatures are often forgotten over holiday vacations, but you can buy a simple holiday feeder that will keep your fish fed while you go over the river and through the woods to visit grandma and grandpa. Use these tips for keeping your pets healthy to ensure your whole family is able to experience the joy of pet ownership for as long as possible. Our little friends deserve our attention and care! Oh pets. I grew up with lots of pets but my husband didn’t. Our dog we got together was a puppy from my sister’s dog (who was one of those unspayed ones that made too many puppies). He was super hesitant to get him, although he loves him to death now. The commitment that comes with a pet is huge and I really love how simply you laid out all the needs. This would have been so helpful when I was talking him into the puppy 8 years ago! Thanks! I love this. My boyfriend and I are thinking of a cat in about a year and this definitely gives me better perspective on what that entails, especially because I’ve never had one before. Thank you! Such great info. I think many people don’t realize, until they’ve already gotten a pet, what goes into taking care of an animal. You can’t just put them in the backyard and forget about them. Thanks for posting this, Ruth! No matter how bad you need to use the bathroom after a long day, the dog gets to go first. Even when you’re out having lots of fun, someone has to go home and let the dog out. Like to travel? I get paid $65 a night to sit your dog, and I’m cheap. Too sick to go to work? Tough. The dog still needs to be walked. You don’t like the cold? Tough. The dog still needs to be walked. Oh, you have a fenced yard? That’s nice. The dog still needs to be walked. They need real exercise. Just like you should be getting. 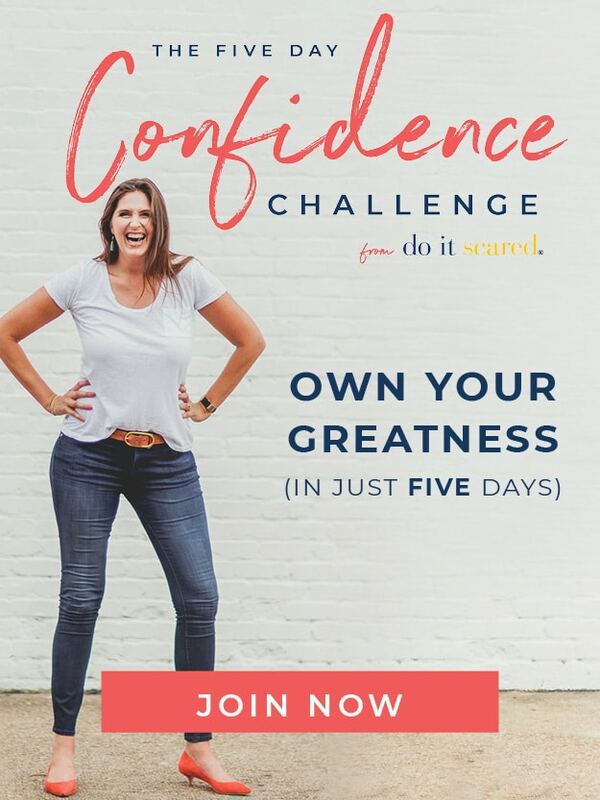 But you’ll lose weight and stay in shape. Not a bad deal really. You’ll both live longer. Oh, and don’t forget the plastic bags. Dogs are a lot of fun, and a lot of work. But so are kids, and they’re worth it – right?